As a Writing Coach, How Do You Find Your First Clients? 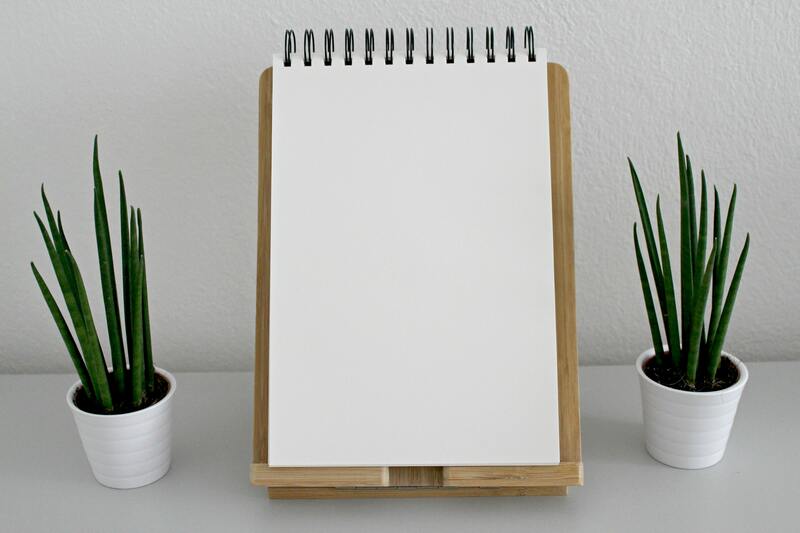 What do you do when your coaching practice is a blank slate? In the last year, I received several inquiries about how to get started generating income as a writing coach. Today, I’m sharing a rather long response, with the sincere hope that it will help those of you who might like to become a writing coach, but wonder how to get started. First, for truth in answering, I’m not a great person to teach marketing of one’s skills and talents. So much of my work as a writing coach comes from word of mouth, serendipity, happy past clients, and requests to help on certain projects. My experience is rather haphazard, in terms of a career trajectory. This is why I am recommending a few marketing coaches, who by the way, are not paying me a dime to recommend them. When I use affiliate links, I let you know. The people I recommend in this article are coaches I’ve worked with directly. I have used their materials, and they offer approaches to marketing that are genuinely innovative, inspirational and helpful. In the beginning, be willing to do different kinds of writing coaching to see where your skills might be most needed. For instance, you may think you are a great editor, and should focus on that one skill, when maybe many of your clients actually need an accountability coach, which from my experience is what a lot of writers need (and that includes professional and experienced writers). When I suggest that you work with hubs, I mean begin by donating your time and talents, to become known as a resource to the hub, and then offer your services. As a recent personal example, I serve on a Sustainability Board for my city, and ended pulling together and writing a significant portion of the update of our sustainability plan in 2016. This was entirely pro-bono work, but I knew it would not only keep my writing skills fresh and increase my connections to my local community, it was something that deeply mattered to me. This project also was part of my ongoing attention to expanding my own writing portfolio. The people on the team know of some of my skills by seeing what I offered. This isn’t a perfect writing coaching example, but gives you one idea of how to work with a hub, in this case, a local government board. 3. If your financial situation allows, pick and choose the types of clients and projects that you will accept. Sometimes, you need to accept any work you can get. At this point, I prefer to work with men and women who care about the sustainability of our planet, small business owners, healers, artists, teachers, earthkeepers, overall folks with a good heart. Tad Hargrave would call this defining a niche. 4. Keep improving your writing and coaching skills. This may mean working with other writing coaches to see where your writing could improve. We all have our own approach to improving our writing, but generally we need editors to help us refine our work. Learning to be your own editor is very important, and helps you work as a coach. Since part of being a writing coach is helping your clients improve their writing, it’s important you know how that is done. These are just a few common challenges. As a writing coach, you can help with all these areas or focus on one or more of them. You might ask yourself, how have you overcome these problems? See if you can discern a process that might be useful to teach others as a writing coach. 6. A few words about credentials. Some writing coaches have degrees from fantastic universities, numerous coaching certificates, best-selling non-fiction books or novels. Almost all writing coaches have experience creating finished projects such as books, user guides, e-books, grant writing, marketing materials, novels, short stories, or poetry. As a writing coach, one of your goals should be to understand how different kinds of writers finish writing projects. Your credentials and portfolio matter, but showing how you can help writers finish their projects through your blogs, magazine articles and videos might help you more. My advice is don’t go and get a credential just to become a writing coach. If you want a MFA for credibility or your own personal growth, that’s fine, but that alone is not necessarily going to get you clients. Your ability to help other writers with their problems and finding their bliss is a better focus If you’re set on getting accredited in some way, consider coaching while you’re working on building your credentials. Remember that one of your overall goals as a writing coach is to help your client experience the joy of writing. If you can help people find the joy in writing, clients will want to work with you again and again. 8. Marketing our skills is often a challenge for many of us, and I don’t claim to be an expert in this area, though I have helped scores of businesses to write marketing materials. Maybe you have found this to be true — it’s often easier to help someone else market their products and services than yourself. A marketer who has helped me to open to the joy of marketing is Mark Silver of Heart of Business. His is a spiritual approach to growing your business that I deeply admire and recommend. 9. My last tip is observe and learn from the work of writing coaches that you admire. I find many different writing coaches to be helpful. See what you like about their programs, processes or systems for working with clients. You may find that the writing coaches you encounter are missing something that would make them an even better coach. Become the kind of coach that you wish existed! For the last year, I have been focusing on several writing projects and building up a program I call The Listeners Path. This work is still very much in the beginning stages, but is the culmination of the wisdom I’ve gained in my many years of experience in writing, sustainability advocacy, coaching and project development. I am very excited to be developing this next phase of my career. One of the programs I offer through the Listeners Path is called a Season of Living Well, which is a monthly program that I customize for the particular group of people working with me during that season. Since I’m doing some writing coaching this season, there is going to be more focus in this Season of Living Well on completing writing projects, and writing as a restorative practice from March 20 through June 21 2017. In general, the Season of Living Well process begins with a quick project questionnaire. You then work with me to create daily and/or weekly targets as part of seasonal project goal, receive a weekly check-in letter and a monthly video from me on energies of transformation, as well as a monthly group teleconference. You don’t have to be doing a writing project. Almost any project, can be advanced significantly in 3 months. If this sounds interesting, check the Season of Living Well program out here. If you would like to learn more about my work, and receive ideas on how to live well in our deeply connected world, I would love to have you join my free Listeners Path newsletter here. The newsletter is the primary place, where I will be sharing writing, coaching and lifestyle tips during 2017. I hope today’s post offers some helpful ideas for those of you who have an interest in becoming a writing coach. There are many great writing coaches out there. You could become one too!